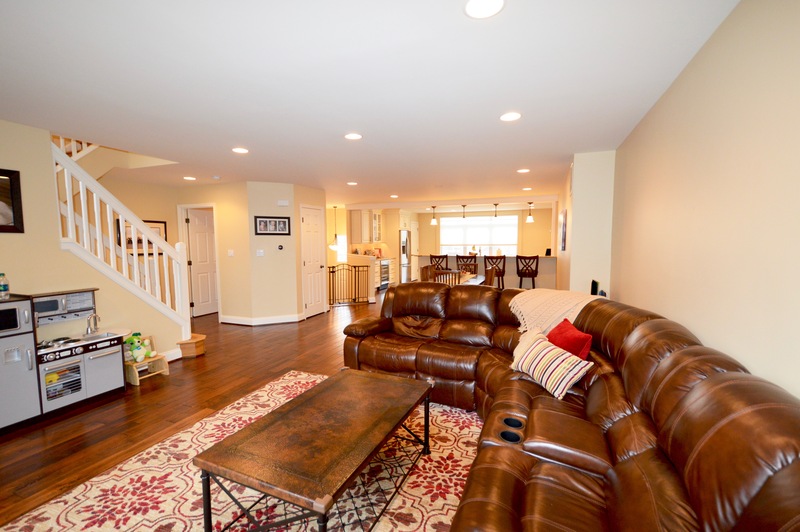 Gorgeous town home conveniently located in the heart of the East side of Cherry Hill with easy access to Center City, 295 and the NJ Turnpike. Unique to this neighborhood, this home has a desirable open floor plan with lots of light, perfect for hosting family and friends comfortably. 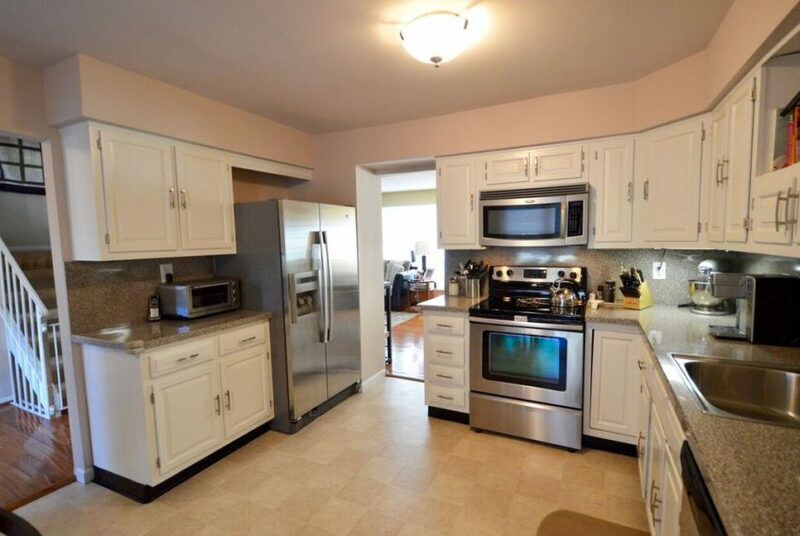 The kitchen is beautifully remodeled with a large island, granite counters, tile backsplash and crown molding. 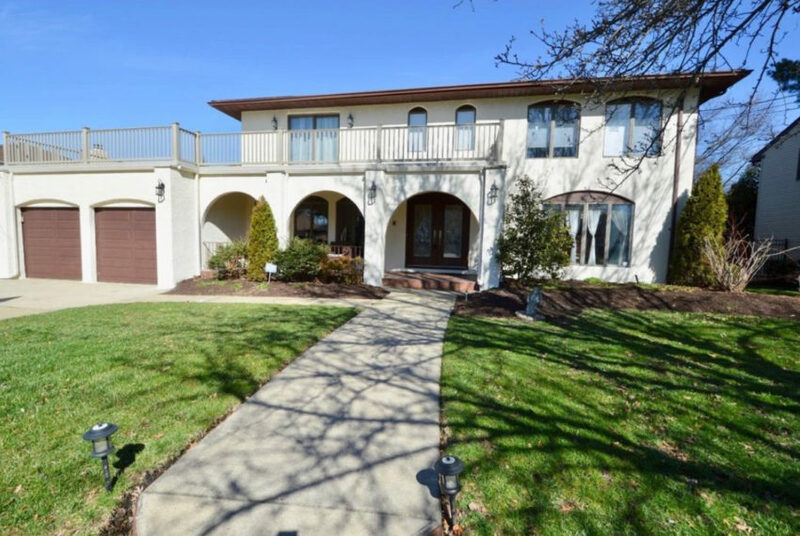 New Hardwood floors, 5″ planks, throughout entire first floor with a nicely remodeled half bath. Upstairs, there is a remodeled full bath in the hall, updated master bath, new ceiling fans in all bedrooms and all new window treatments. For added convenience, the Washer and Dryer are located on the 2nd floor!! 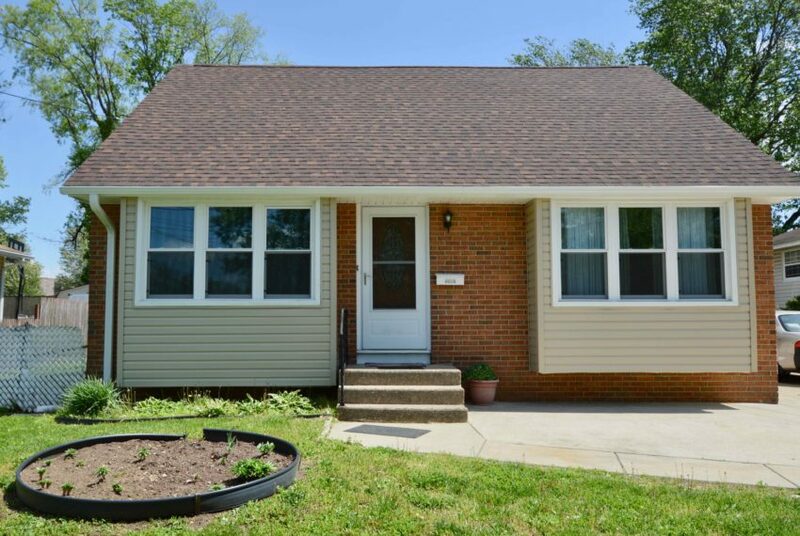 This home is move-in ready with new HVAC, new hot water heater and a new roof. There is also a balcony off the first level that allows for some privacy as it backs up to the woods. As if that isn’t enough, there is a large above-ground finished basement with bamboo floors, a big 2-car garage with shelving and a new garage door. In a popular neighborhood, in a great school district with only a few homes for sale, this one will sell fast!! Make your appointment to come see it today!